Famous morning show host Dr. Shaista Lodhi now plans to work on her acting skills and modeling which may benefit her future career in Pakistani showbiz. 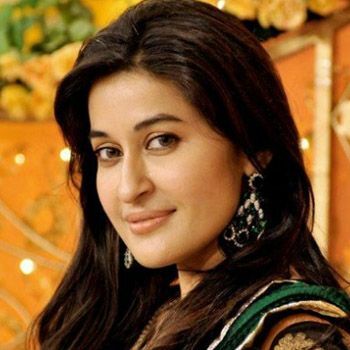 Dr. Shaista Lodhi is the most watched morning show host who has earned wide fame due to her expert hosting skills and has appeared on number of morning shows on leading private channels. After getting divorce, she has now decided to try her luck in the field of acting to take her to a higher level.